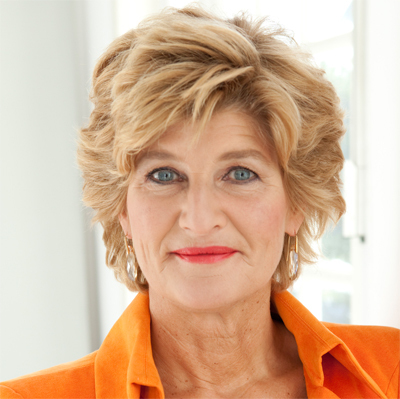 Corinne Heijn established UnitedSucces in 2009. Its mission is to connect and unite women entrepreneurs to amplify positive global impact. After 8 years UnitedSucces has become a trusted brand. It has established a global network of visionary, high-impact and compassionate women entrepreneurs who collectively have the power to create a better world. In a trusted interactive environment the members connect by sharing invaluable know-how and contacts. UnitedSucces facilitates access to both local and international markets and supports women entrepreneurs in realizing their business aspirations. UnitedSucces has the ambition to become a thought-leader on global women entrepreneurship, by setting the agenda to bring positive change, “we will inspire, facilitate and reinvent real inclusive businesses, look for sustainable models and long term solutions, adapt and help spread circularity, no-waste strategies, inclusive strategies and peer-to-peer support”.